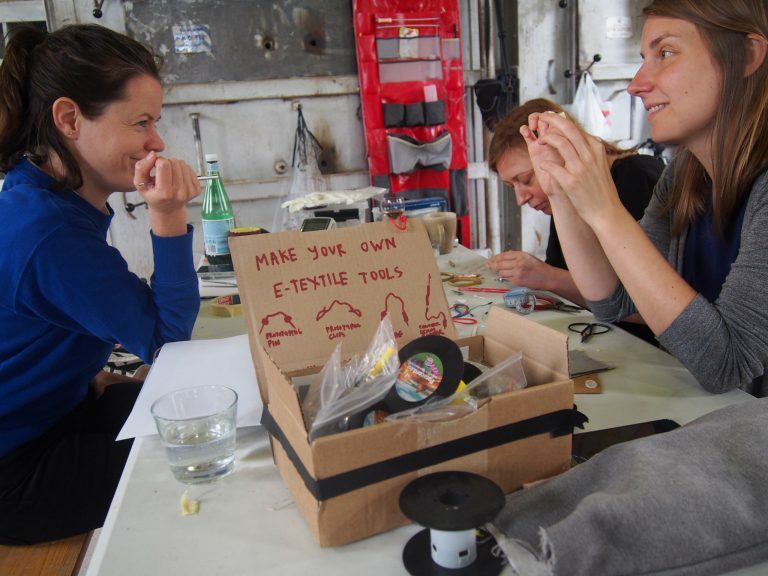 Do This Spring Break That Will Make You an Expert in eTextiles #WearableWednesday #wearabletech #tech #art « Adafruit Industries – Makers, hackers, artists, designers and engineers! This inaugural Spring Break will take place from April 1-8, 2018 at the Wassaic Project in the picturesque hamlet of Wassaic, New York. 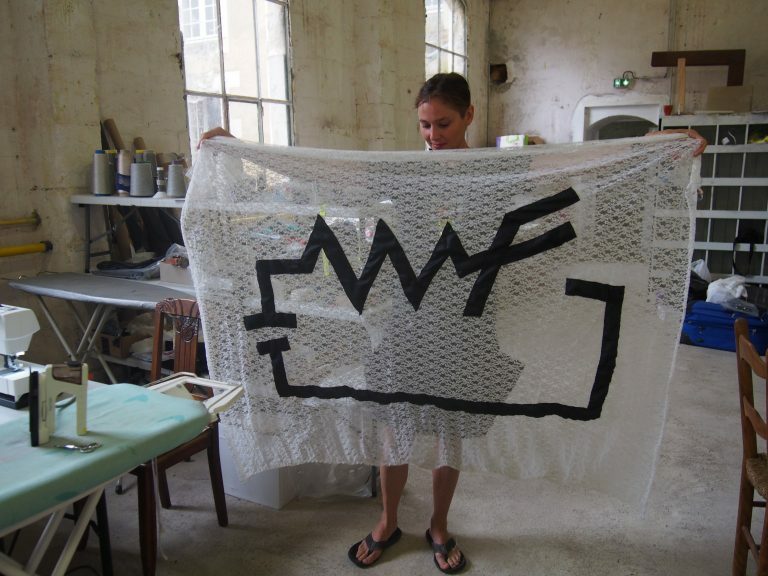 We are looking for 20-25 makers, designers, engineers, and artists who work in the field of eTextiles, wicked fabrics, and electronic craft to participate. Selected participants will pay a fee of $350 to cover lodging, workspace, materials, food, and drink for the week. Travel to and from the Wassaic Project must be covered by participants and is easily accessible by Metro-North railway. So, if any of you are unsure of what the new year brings, but are excited by conductive materials and the chance to collaborate in a relaxed atmosphere, you should definitely submit an application. You have until Dec. 6th, so don’t over-think it!